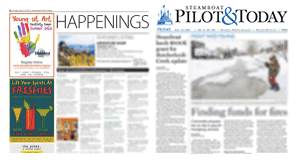 STEAMBOAT SPRINGS — It is not clear whether a Colorado State Patrol Trooper put on administrative leave and later fired after allegedly acting inappropriately with women will get another job as a cop, but he has tried, even locally in Routt County. “If the allegations against him are proven to be true, I would have concerns about him having the ability to continue to serve as a peace officer,” Routt County Sheriff Garrett Wiggins said. Jules Higgins began working with the State Patrol on Jan. 8, 2017. On Oct. 29, 2017, Higgins arrested the first of three women for DUI who claim he acted inappropriately. 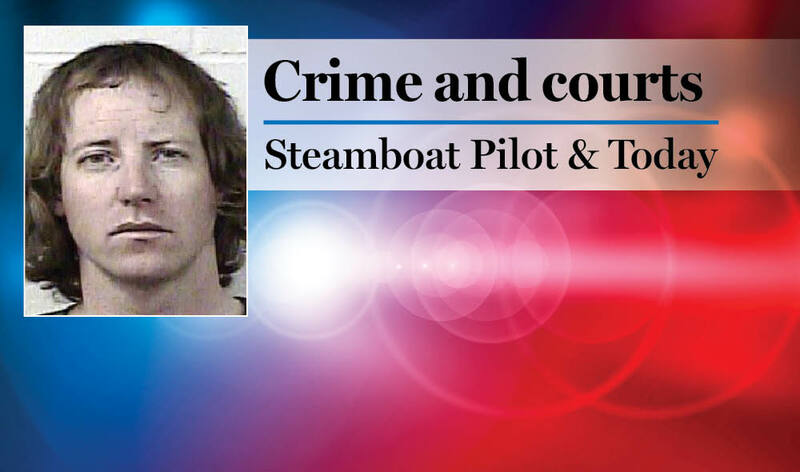 According to Steamboat Springs attorney Kris Hammond, who represented the three women, Higgins’ alleged questionable behavior included promises to help the women with their DUIs. He also made inappropriate comments, and he met with one of the women at Starbucks. The other women were arrested for DUI in March and April of this year. Hammond notified the District Attorney’s Office about Higgins’ behavior, and Higgins was soon placed on administrative leave June 4. Higgins was fired on Aug. 30, but Higgins is appealing the termination. Higgins has not returned a request for comment, and the State Patrol has stated they cannot comment because of the appeal process. There is concern in the law enforcement community that Higgins might get another job as a cop. Routt County Undersheriff Doug Scherar said that Higgins interviewed about six weeks ago for a job with the Sheriff’s Office to work in the jail. “During the interviews, he expressed he was not willing to work in the jail,” Scherar said. Scherar said it was not until three or four weeks ago that they learned there were serious accusations against Higgins. 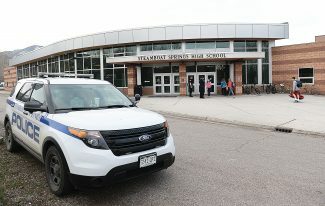 Steamboat Springs Police Chief Cory Christensen said Higgins also attempted to get a job with his department by filling out an application. 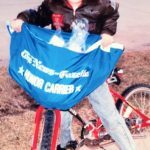 To be a peace officer in Colorado, officers are required to have Colorado Peace Officer Standards and Training certification, otherwise known as POST certification. That certification can be revoked or suspended if an officer is convicted of a felony or certain misdemeanors. After an investigation, District Attorney Brett Barkey chose not to pursue charges against Higgins for his conduct, although his office has dismissed all pending cases where Higgins was the involved officer. Sheriff Wiggins said there are procedures and laws in place that allow Colorado law enforcement agencies to vet job applicants before they are hired. Law enforcement agencies locally do an extensive background check before hiring an officer. It oftentimes includes a polygraph test and a detective interviewing people in the community where the officer last worked. Sheriff Wiggins said a recent Colorado law allows law enforcement agencies to review internal affairs files kept by the agency where the applicant previously worked.